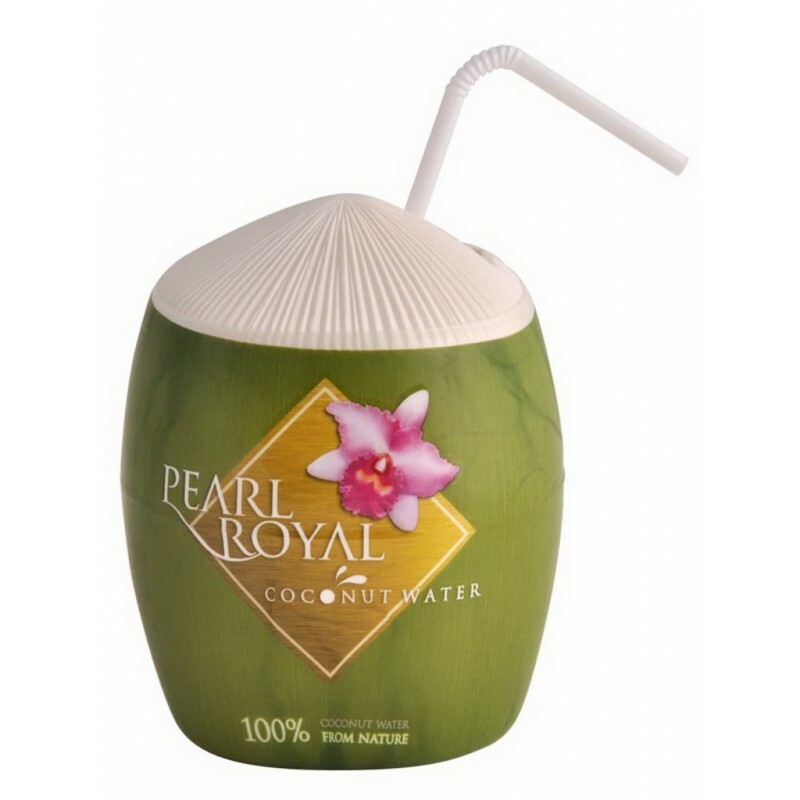 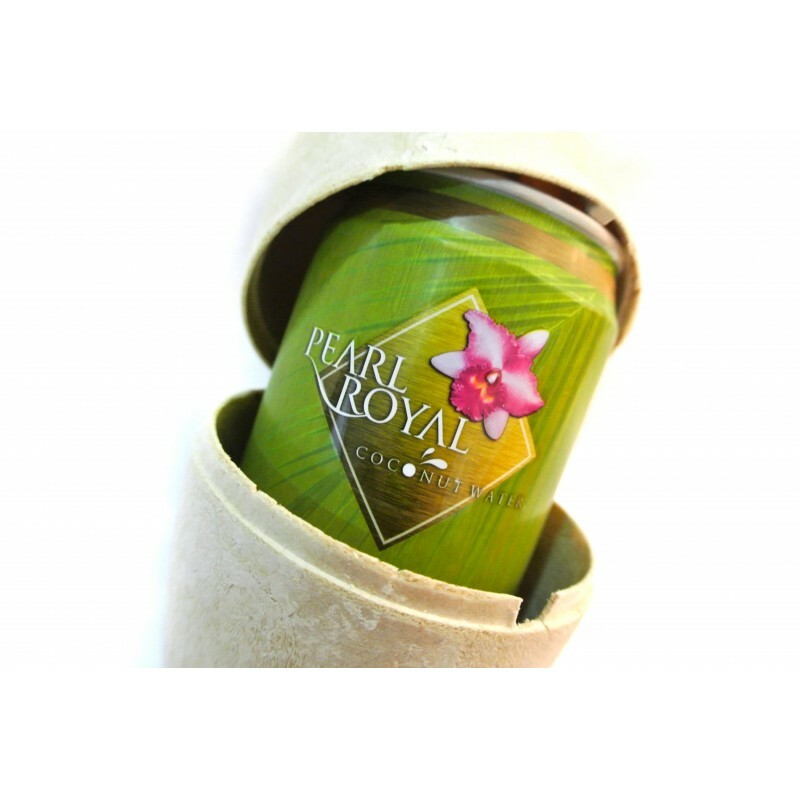 Established in 2007,Pearl Royal has a great fan of coconut water as its owner. 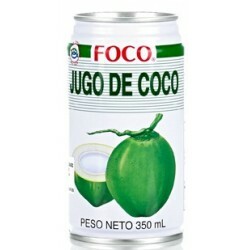 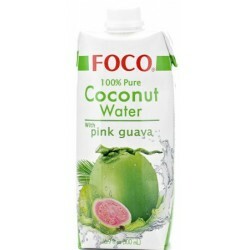 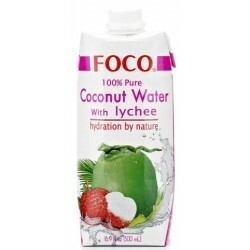 It is this fondness that gave him an inspiration to come up with a product best sourced in Thailand, and to help promote the country by reaching fans of coconut water throughout the world, First, an idea was conceived to obtain 100% pure coconut water. 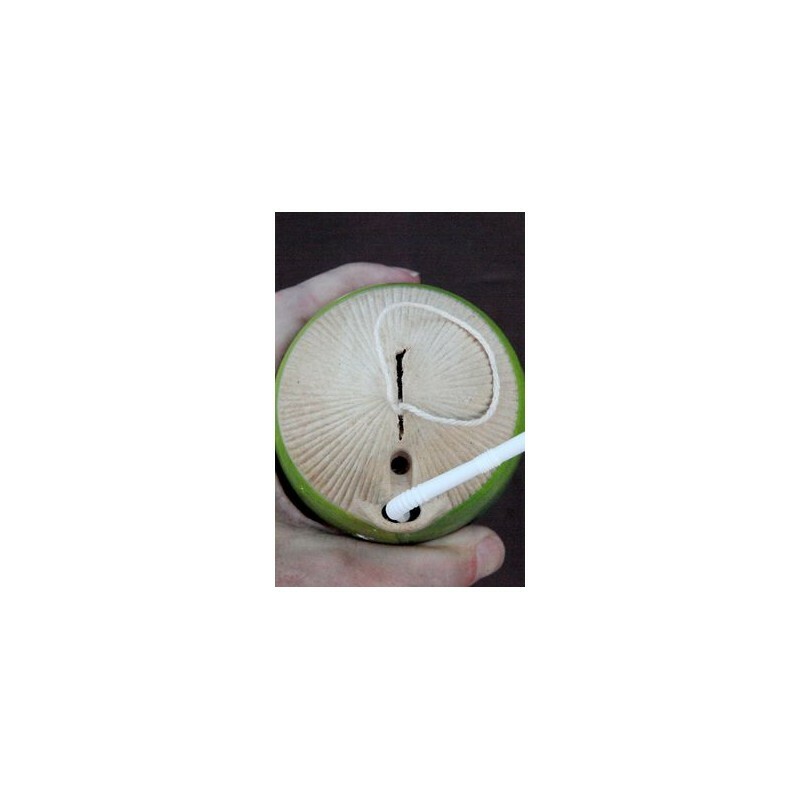 Determined attempt paid off after almost two years of experiment: a perfect method was found to preserve the coconut water’s quality, flavor and taste much longer than usual. 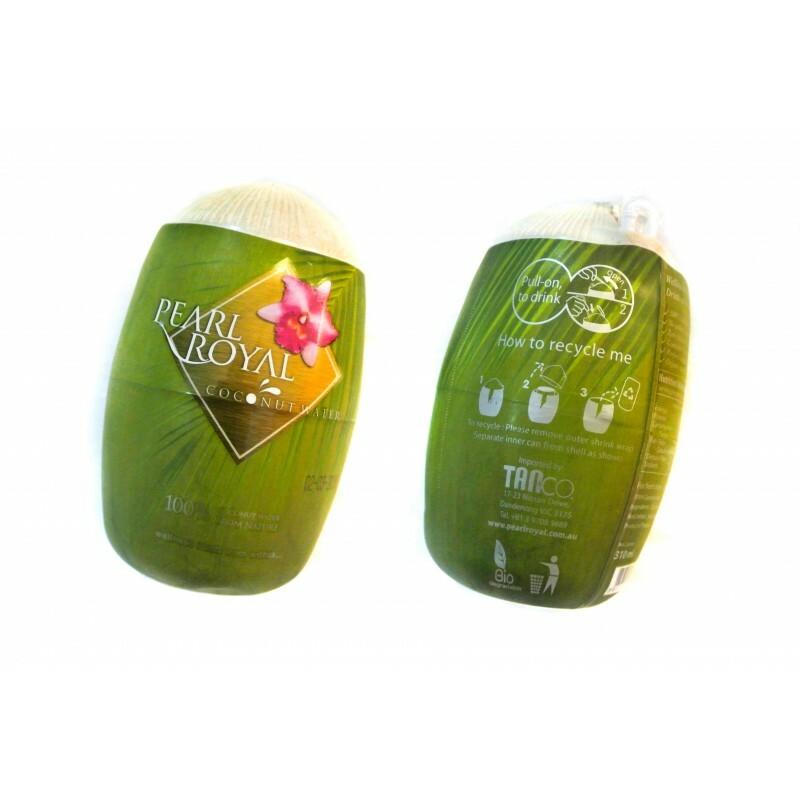 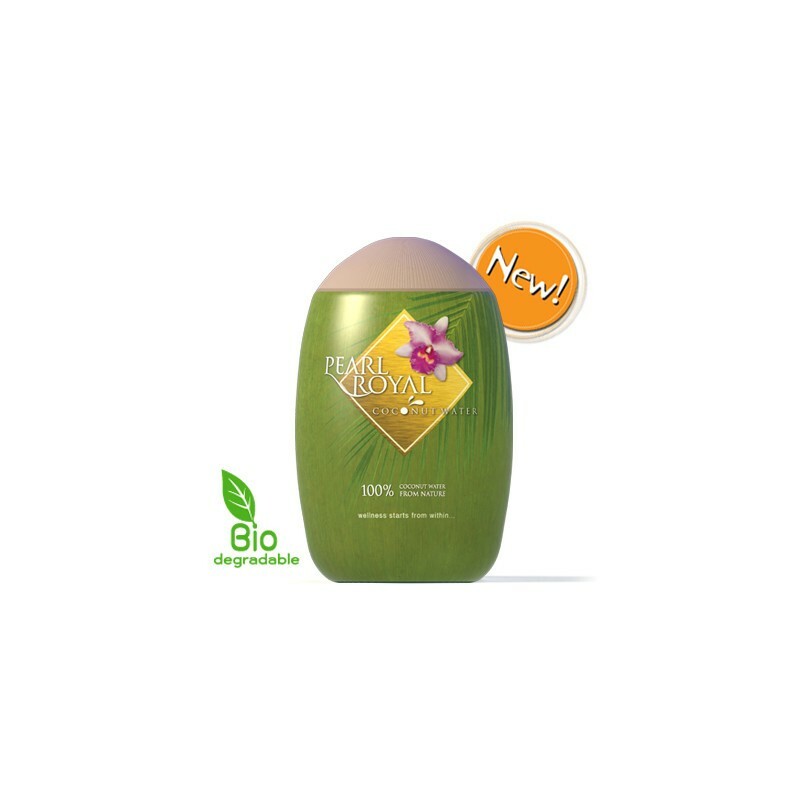 With the next step, a touch of creativity was incorporated into “Coconut Packaging”. 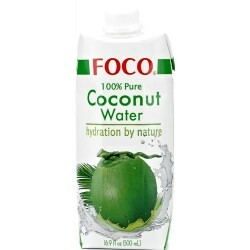 The product has now been successfully launched with a proud concept.